…would smell as sweet. But, how did it come by its name in the first place? There are many flowers in the world, with a score of fantastical names and even better stories behind them. From Ancient Greece to Medieval England, the naming of flowers has been a process unquestionably tied with storytelling and tradition. 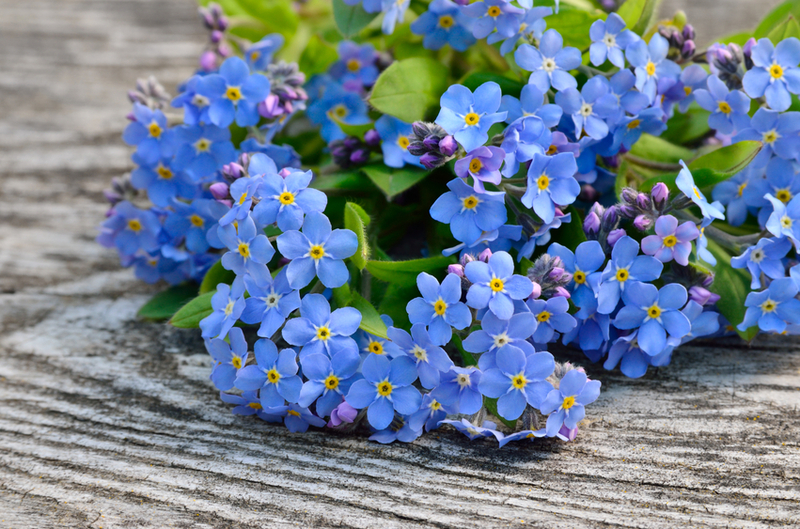 So, where do some of the more unusual, and the ordinary, flowers get their names from? A member of the buttercup family, this large genus is a member of a family with a number of variations; some are even deadly as they are poisonous! Though this attractive purple flower is grown in the soil and of the earth, the name actually originates from the sea. It has developed from the Greek word delphis, which translated means dolphin. 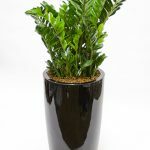 Why did the Greeks name this plant after a resident of the sea? The shape of its nectar gland is very much like that of a dolphin’s nose. A very direct way to name something as it turns out! Everyone knows the humble daisy. It is the star in many a child’s daisy chain, being in abundance throughout the country. But, the name itself actually has quite an interesting etymology. From the Old English dægesēage, in this dæg means ‘day’ and ēage means ‘eye’. So, a daisy is literally a ‘day eye’. 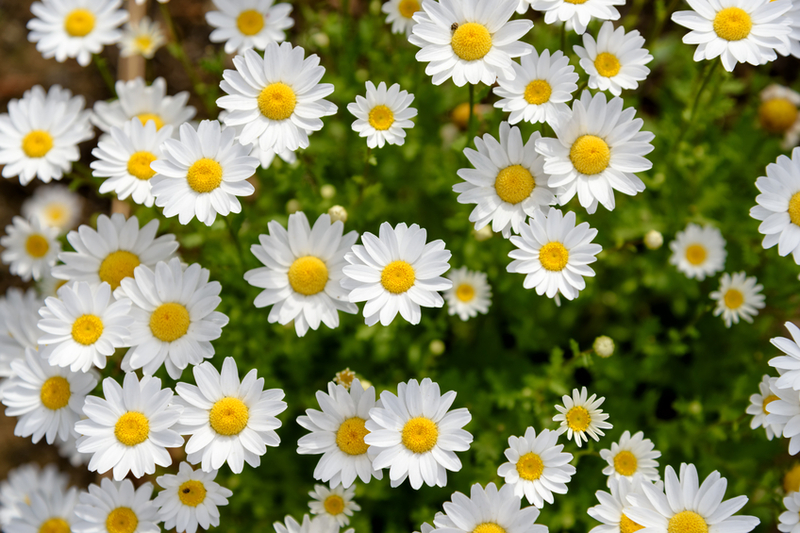 The bright colour and cheerful nature of the daisy has also made it a slang word in the past, meaning ‘a first rate person or thing.’ This was especially popular in the late 1800’s. So, a person named Daisy may have been named both after the flower and the slang that signalled them as a great person. 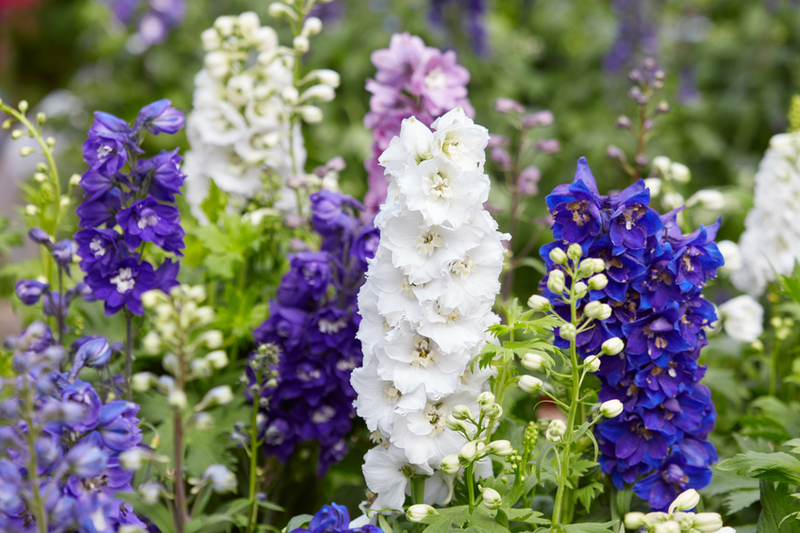 These beautifully bright blue or white flowers have been a favourite of courtly ladies throughout the medieval period. But, it is thought they gained their famous name during the fifteenth century, as the belief was propagated that these flowers had potent powers over a person’s mind. Specifically, that they could ensure a lover never ever forgot about you. A petunia, other than a despicable aunt in the Harry Potter series, is a tropical plant that originated in South America. It is a member of the nightshade family. The name for this flower is actually a rather odd story. It comes from a now obsolete French word, petun. This is a word that literally translated means tobacco. Why tobacco, especially when this flower does not produce any of the substance itself? 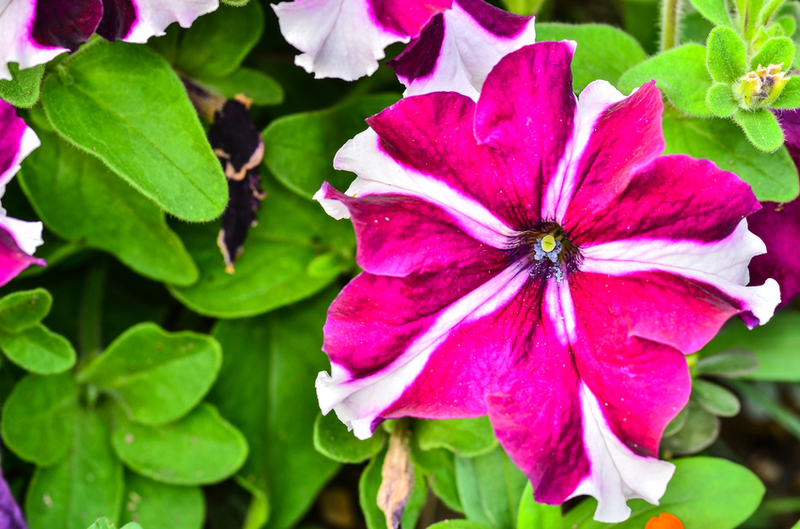 The plants are related botanically and as such that is why they share the name, albeit petunia is so far removed from tobacco you may never have realised the connection. 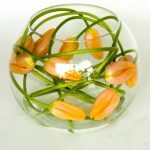 Corporate flower arrangements are our speciality, no matter the name of the flower involved. So, if you’d like to benefit from our years of experience in creating the perfect display for a variety of companies, please feel free to get in touch with us today!